New to bankruptcy? Whether you're just out of law school or trying to get up to speed quickly on bankruptcy basics, this is the bundle for you. 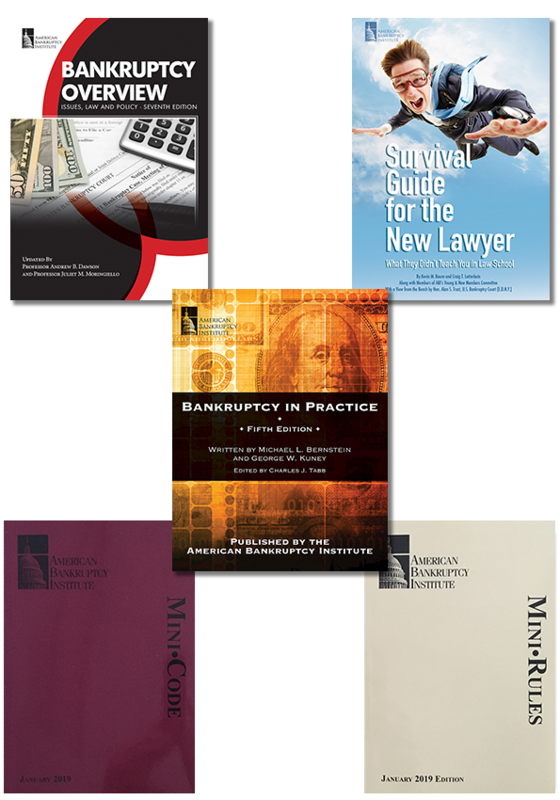 Not only do you get a crash course in how to handle both business and consumer bankruptcy cases, including the recently updated Bankruptcy in Practice — which has been called "the best bankruptcy desk book on the market" — you also get the latest "mini" editions of the Bankruptcy Code & Rules. 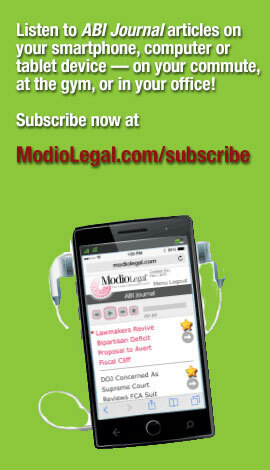 Find out the same things your competitors already know, and become a bankruptcy pro!